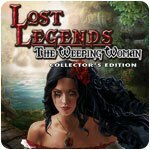 Lost Legends: The Weeping Woman Collector's Edition Game - Download and Play Free Version! Next stop...Mexico, to uncover the truth of an urban legend! 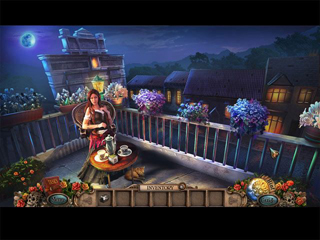 As an investigative reporter, you travel around the globe to uncover the truth behind local legends. Next stop: Mexico! Every year, the town of San Cristobal holds a huge festival to soften the heart of the Weeping Woman - a bitter spirit who kidnapped children long ago. For many years, the children of San Cristobal slept peacefully. However, three years ago, a child went missing during the festival for real, with another child vanishing each year since! Now another child has been taken - right before your eyes! 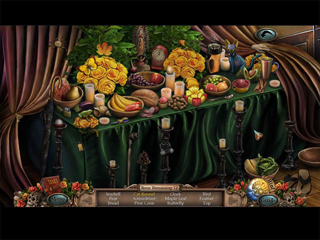 Has the Weeping Woman truly returned to take revenge? Find out in this thrilling mystery adventure!